Previewing this weekend’s special guest, recapping recent offers and more. Dustin Ragusa and Kyle Boone break down the latest Oklahoma State offers, preview this weekend’s official visit from DE target Soni Fonua, and more. OPEN: Oklahoma State has made a lot of new scholarship offers! 4:59: Who is OSU most likely to sign of the new targets to emerge? 13:40: Who is the most likely new target to never talk to OSU again? 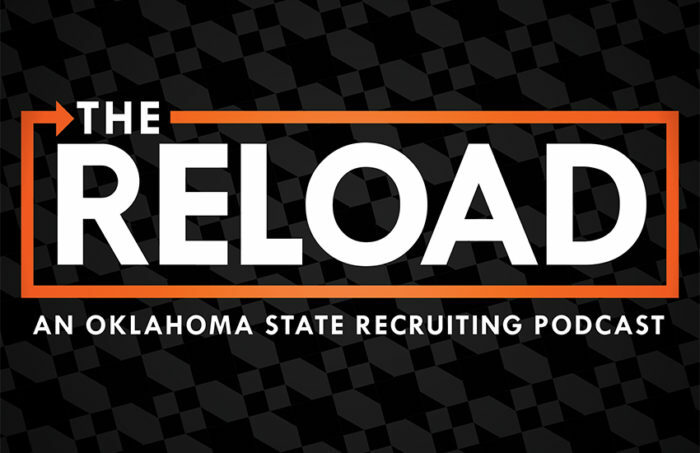 16:20: Why does OSU recruit five-stars it has no chance of landing? 21:40: Keondre Wudtee has entered the mysterious transfer portal. So has Nick Starkel. 30:00: Soni Fonua is visiting OSU this weekend.